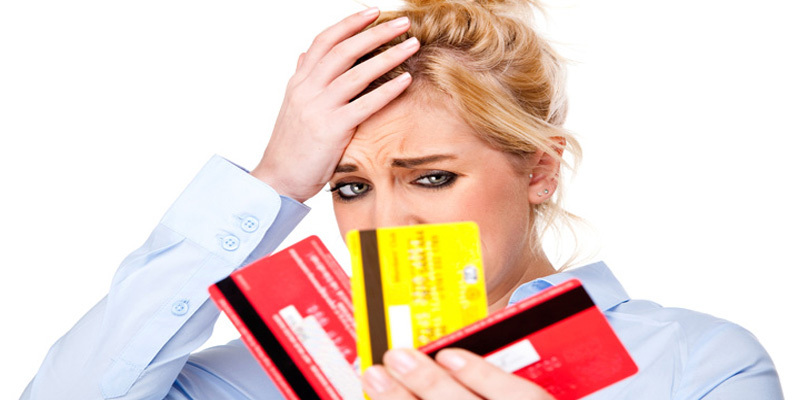 Having credit card debt is not a shame issue because most people are involved with this problem. 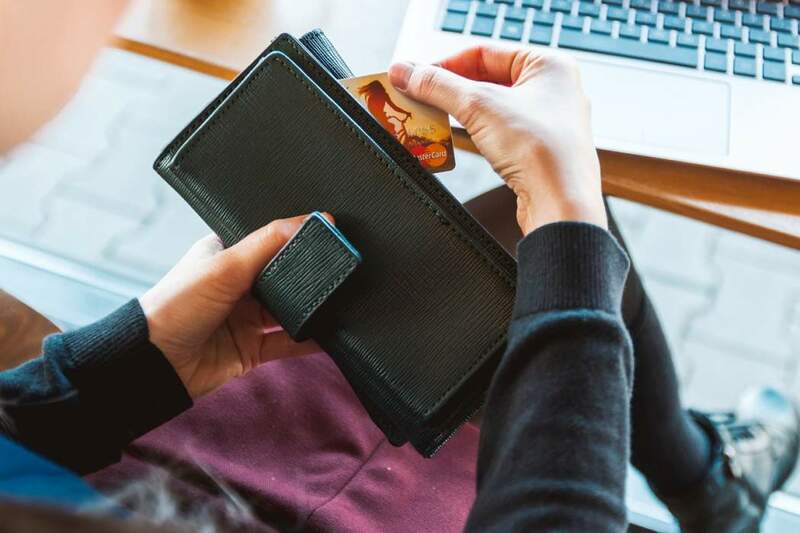 On average, households who are living in the United States have about $ 7,000 credit card debt. An issue that matters is how to manage this problem and pay your debt. The best thing you can do is get a low-interest rate loan so you can pay off all your debt simultaneously. Among the types of loans available, the personal loan is very suitable for paying off debts. When should I use a personal loan to pay off a loan? If you can find a low interest rate mortgage institution, you can safely pay off your debt through this loan. Note that one of the most important requirements of getting a personal loan is you should have a good score and credit history to qualify for getting a low interest rate loan. 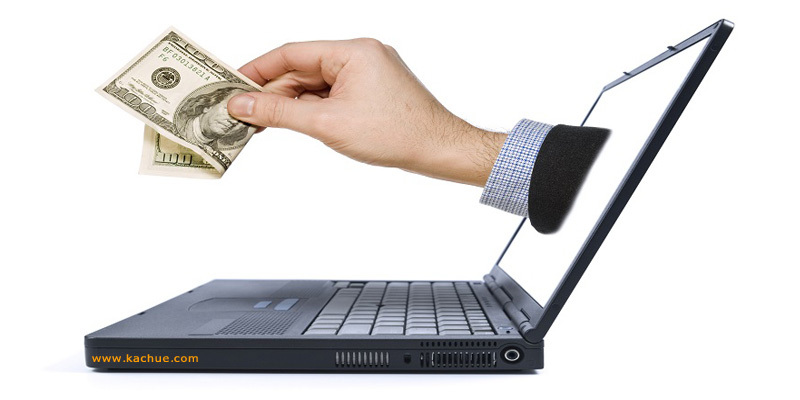 Personal Loan repayments are much more convenient than other kinds of loans. Although you can get a payday loan, you need to bring it back to the institution in a short amount of time. That is why getting a lot of payday loans can add to your debt! So if you are one of those people who are accustomed to getting this loan every month, it is necessary for you to consult with a finance consultant. 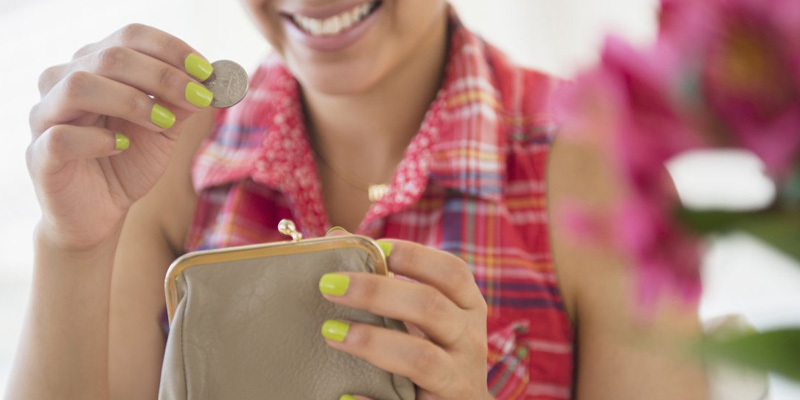 What do you need to consider when you want to get a personal loan? In general, the best personal loan feature is its low interest rate. The maximum amount of money that financial institutions or banks receive as an interest rate for a personal loan is between 15% and 28%. The better your credit history is, the lower your interest rate. So, look for an institution that will offer you the lowest rates according to your circumstances. In addition to that you have to pay a certain interest rate, there is another charge called a fee that you must pay. In general, institutions receive between 1% and 6% of the total amount of the loan as a fee. Let me clarify the importance of this issue by providing an example. Suppose that you want to get $ 10,000 at a rate of 5%. In the end, you receive $ 9,500. So whatever that amount is, the amount of your original loan will be reduced. Another important factor you should consider when you want to get a personal loan is whether or not the lender takes a particular constraint on using a loan. For example, some lenders only allow you to use this loan to pay off your debts and not the other things. – Loan interest rate is fixed. – You will have a lot of time to repay your loan usually between 2 and 5 years old. – Paying only one debt. You will only have one loan by borrowing because you have paid the rest by using a loan. You can then convert multiple debts to just one and only worry about a date to pay your installments. – You can pay the loan monthly. – Low interest rates only include those who have good credit. – The amount you receive as a fee is high. – If your debt is high, it may be a bit harder for you to live because it takes many years for you to pay your monthly installments. So you do not have much of your income for a long time. This loan is given in two secure and insecure ways. You can use insecure mode. This means that you do not need to submit a property or car to get a loan. It can be said that everything depends on your credibility and the final decision is taken on the basis of your credit history. 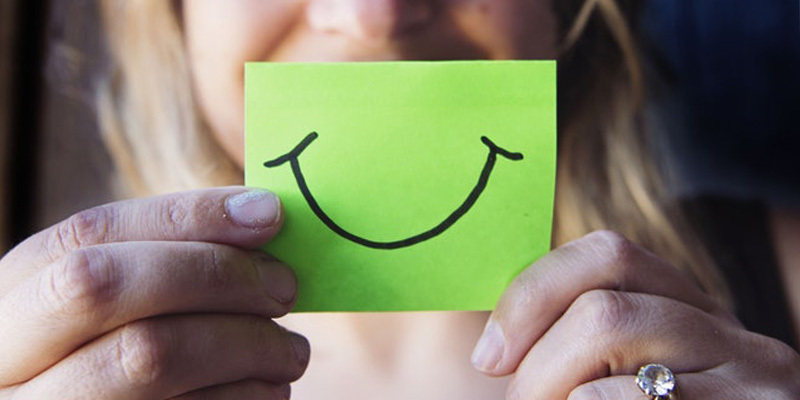 To be sure, getting a personal loan can solve your financial problems before getting a final decision and applying for a loan, it’s best to contact our advisors to determine the best solution based on your debt amount, your credit score, and your repayment terms. Our team tries hard to find ways to provide the best service to you and have a positive and constructive impact on your financial problems. 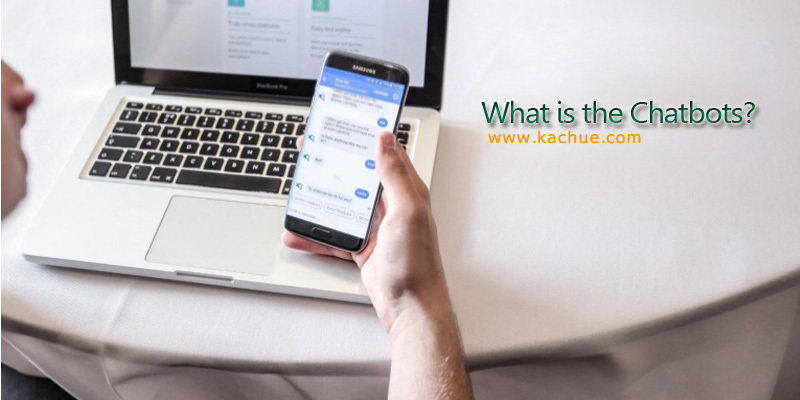 If you would like to get a personal loan from KACHUE you can submit your application online by registering on the site. All the steps are taken to get a loan are online, so you can pay off your debt quickly without having to do paperwork.